A-Yard services the Greater McHenry County Area including McHenry, Johnsburg, Crystal Lake, Woodstock, Wonder Lake, Richmond and Bull Valley. 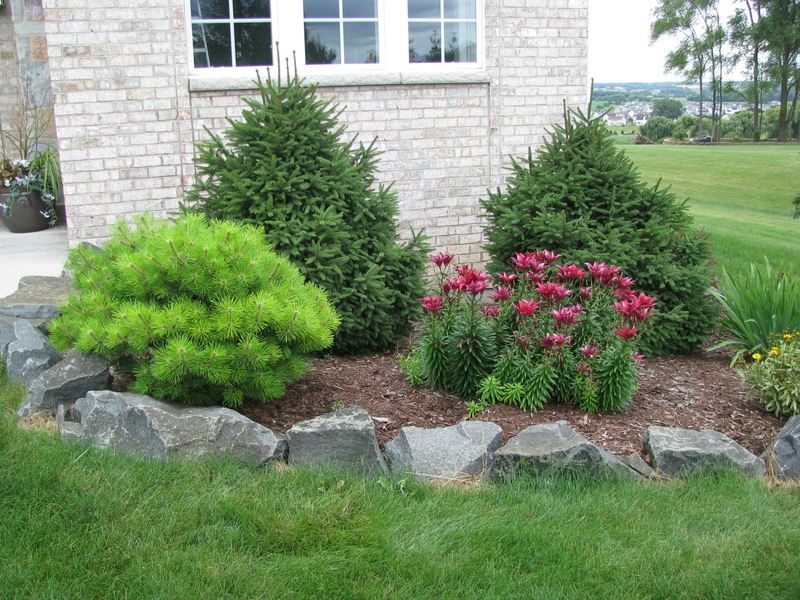 We carry a full line of mulch, top soil, flagstone, decorative stone and rock. Our Founder has been active in landscape installation, excavation and construction since 1985. He became self employed in 1994. In 1998, A-Yard became incorporated to provide reasonably priced, quality landscape supplies and materials for the budget conscious consumer. We have recycled waste wood and other soils using sustainable environmentally friendly practices since our inception; a pioneer in Green Thinking and respect for our planet. 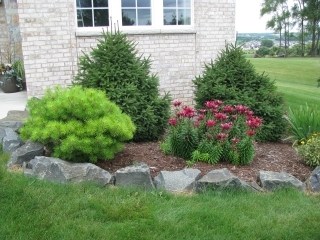 Browse our landscaping supplies and gallery online and then contact us today at 815-385-4560. We have the equipment, knowledge and ability to do almost any outside work and availability to more materials than listed here. We are located on Ringwood Road in McHenry Illinois. Come see us!